A belated Happy New Year from me! I feel like I am hatching into 2018 very slowly this year (gosh, it's already mid February!). Most New Years I crack into the new year with resolutions, vision boards or big words to live by for the year - my inner life coach can't help it. This year I'm allowing things to flow a little more slowly. I'm more concerned with how fulfilled I will feel than by what I want to achieve. We become so attached to the outcome in life that we forget to enjoy the process - life is the process. Learning the art of fulfilment has been a big teaching for me in recent years and has completely changed my priories and direction in life.... for the better. Being someone who loves goals, achievement and recognition and being someone who has thrived on results, the idea of trusting there is another way has gone against everything in my being. By allowing things to flow a little more and not holding the reins of my life so tightly, unexpected opportunities present themselves to me in ways I never expected. 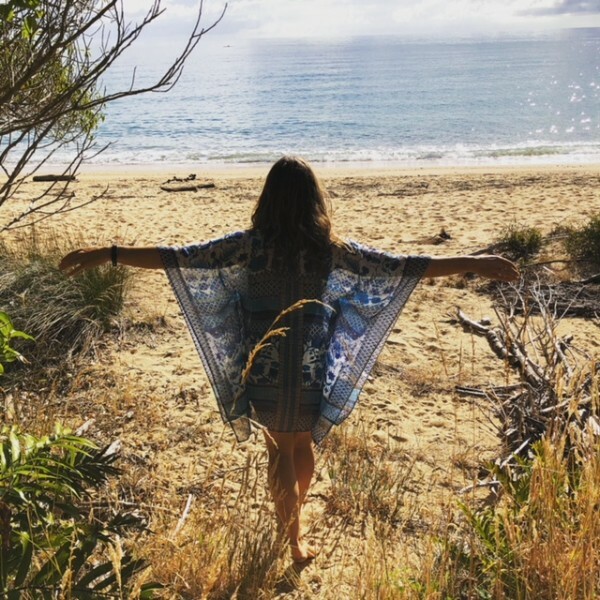 The question becomes do I have the courage to surrender from my own grand plan; my life map or my checklist of things to do and just trust that with inspired action and intention, I will be shown the way that 'feels' right for me? I am not saying don't have goals, visions or dreams because we need these to keep the momentum of our lives and to stretch ourselves out of our comfort zone. What I am saying is to stay connected to why you want that goal or dream - how will it make you feel and does the journey to it fulfil you? Be gentle with yourself; give yourself time for things to evolve and allow the river of life to take a different path if that is what your soul desires. Speaking of fulfilment and enjoying the journey, I wanted to share a delicious recipe with you. The name really does say it all: the Green Goddess Dressing. I created this recipe a couple of years ago and was reminded to share it with you when a friend asked how to make it recently. This is such a delicious dressing, it will definitely leave you wanting more. 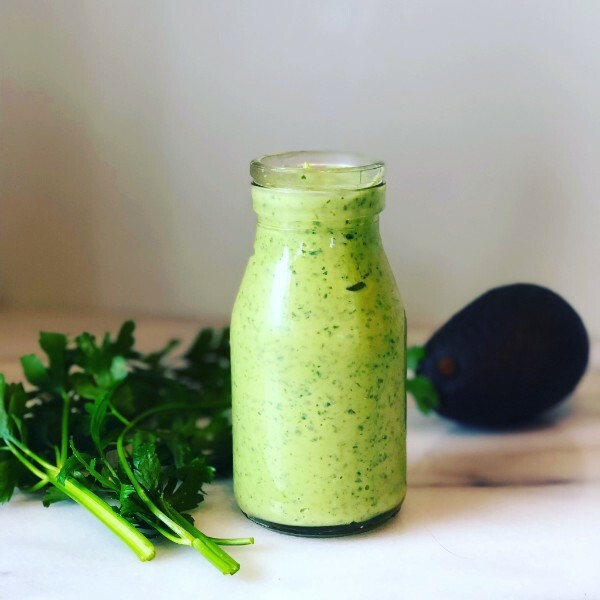 The Green Goddess Dressing has so many wonderful detoxing ingredients in it such as coriander (particularly good for drawing out heavy metals - read more HERE), lemon, garlic and cider vinegar. Click the image above for the recipe. 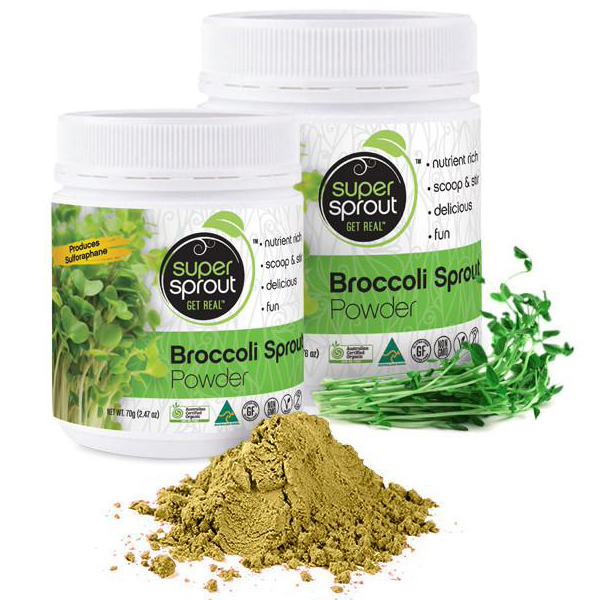 Enjoy 20% OFF these popular Super Sprout Powders, simply enter the code SPROUTS at checkout. 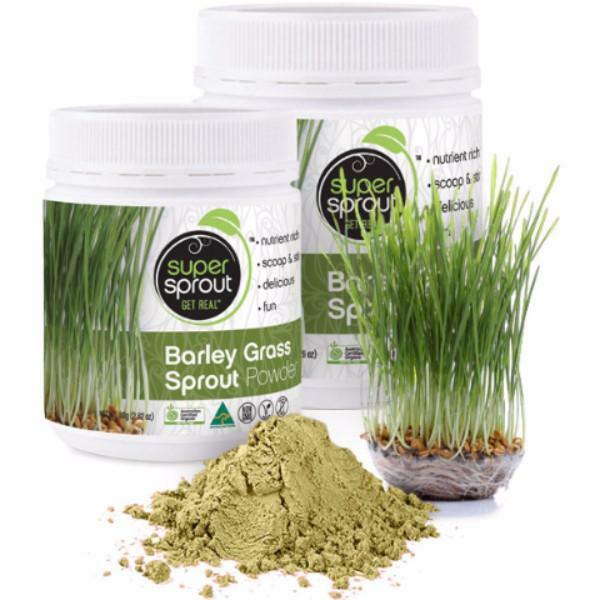 Barley Grass Sprout Powder is a wonderful concentrated source of Vitamins, Minerals and Nutrients! 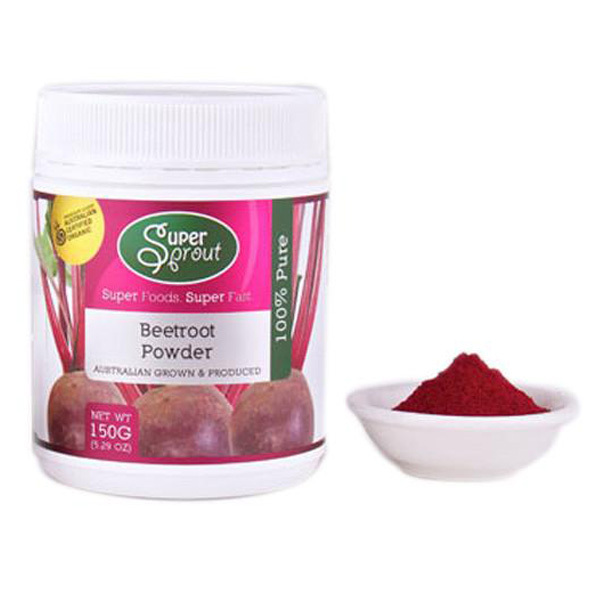 Organic Beetroot Powder Beetroot can help to improve memory; lower blood pressure; Increase energy & stamina; protect against heart attack & stroke. 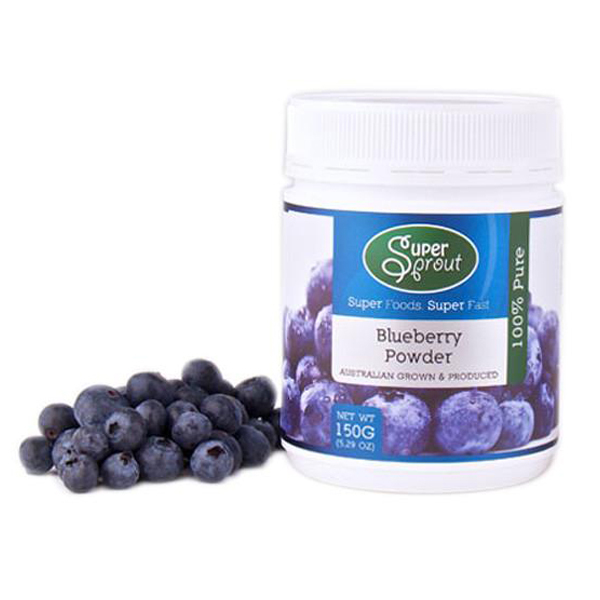 Super Sprout Blueberry Powder The tiny power-packed blueberry is way up at the top of the list for nutritional value because research has shown that it is one of the highest sources of anti-oxidants compared to any other fruit. What are the benefits of eating Broccoli Sprouts? Broccoli sprouts are nature's uberfood! The world is now turning to broccoli sprouts as they grow in reputation as nature's nutritional powerhouse. Broccoli sprouts are loaded with antioxidants and are rich in vitamins, minerals and fibre and also have generous amounts of folic acid. They also contain some of the highest levels of vitamins A and C of any food. Broccoli sprouts are a potent super-nutrient which supports normal cell development and immune function. But what makes broccoli sprouts truly special is that they produce a high amount of sulforaphane – more than any other cruciferous vegetable. Research has shown that sulforaphane can be a key ingredient in the fight against cancer.